It’s official! You no longer need to sweat it out in a gym to be healthy, as gardening has been found to be just as good for you, according to a new study. The study, which spanned more than 11 years of data and nearly 90,000 participants across the world, found that planting and pruning in a garden has just as many health benefits for you as going to the gym. Measuring “leisure time physical activity” of each individual over a variety of weeks, the study then compared it to the risks of various forms of death, such as cardiovascular disease and cancer. The activities measured were those anything that could be considered more enjoyable than the gym, such as dancing, going for a walk and gardening. And it was found that doing these activities for 10 to 59 minutes per week led to 18% lower risk of death during the survey’s timeframe. Further physical activity decreased the risk even more, with 150 to 299 minutes of activity per week resulting in a 31% decrease in mortality. This isn’t the first time that gardening has been linked to improving our health. The outdoor activity has long been known to help decrease depression, anxiety and body mass index. It’s also linked to increases in quality of life, life satisfaction and giving those who do it a sense of community. 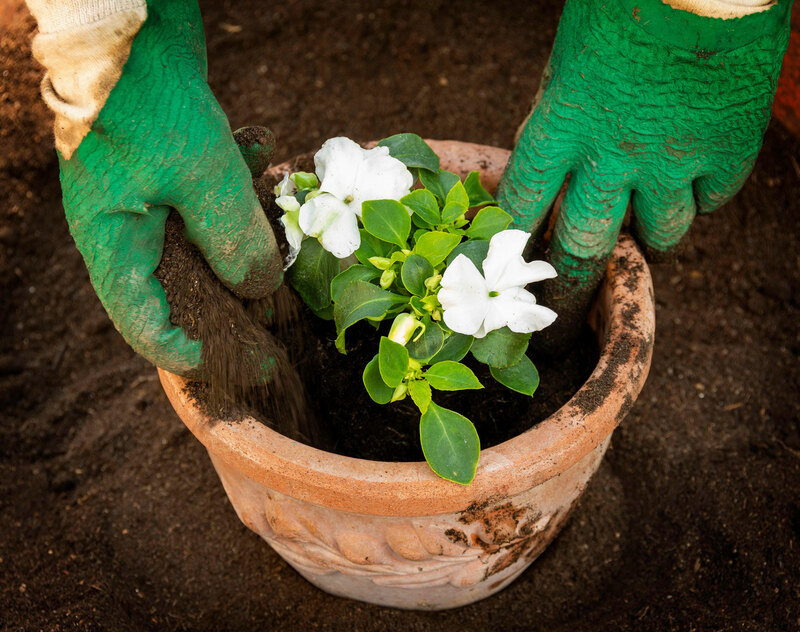 Gardening is also considered particularly effective for the elderly, as it’s believed to reduce stress, falls and even the need for some medication. So why not ditch your yoga mat or dumbbells and roll up your sleeves and pick up some shears instead? Not only will your health benefit, but so will your garden – just in time for summer too. And with the promise of warmer weather, if you tackle jobs now, your outdoor space will be ready for alfresco entertaining with your friends and family. So whether its giving an old fence a lick of paint, or cutting back shrubs and mowing the law, now is the perfect time to get started on getting your garden and yourself into shape. Like we needed an excuse…!